Sometimes I come across a designers portfolio and I fall in love. I stop what I'm doing and I absolutely devour every detail in every photo. I could waste a good couple of hours doing this. Actually I shouldn't say waste. Being that I'm in school I'm always trying to learn something new and absorb as much as I can from the experts I admire. So I'd have to say that the last few hours I was learning, studying and growing to be the successful designer I hope to be one day. 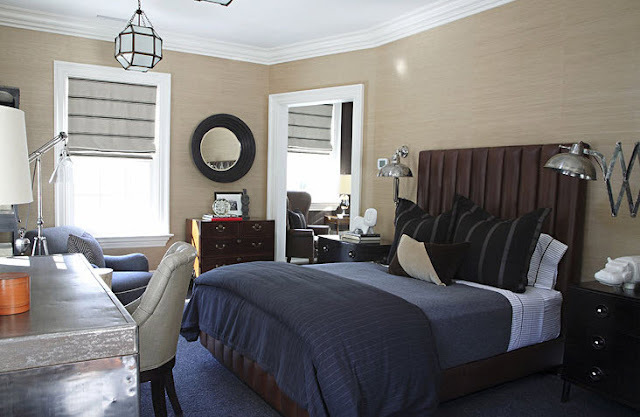 Susan Bednar Long (SB Long Interiors) is the perfect mix of modern traditional. 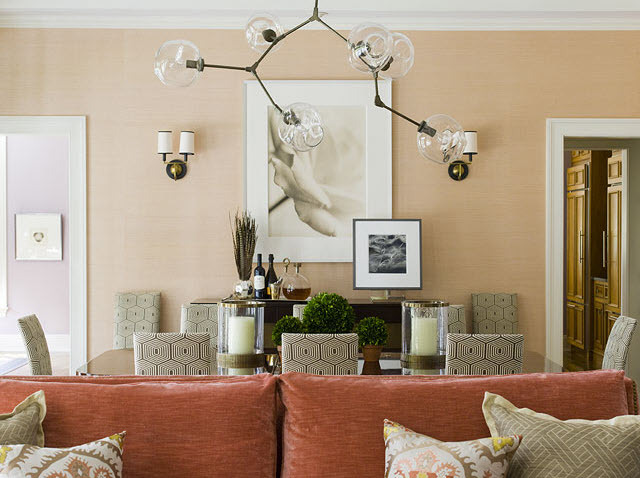 The city and country portfolios are very different yet equally amazing in their own right. 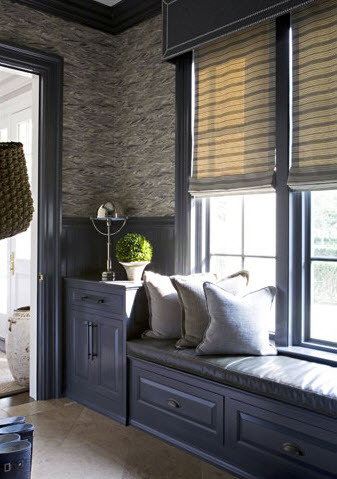 Susan really has an eye for detail and taking a space from good to great. What a great designer! 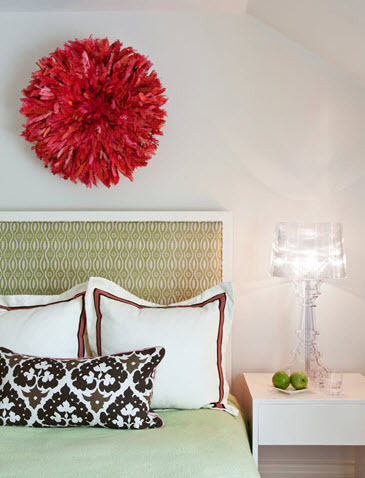 The rooms are stunning...and that pop of red really got to me! 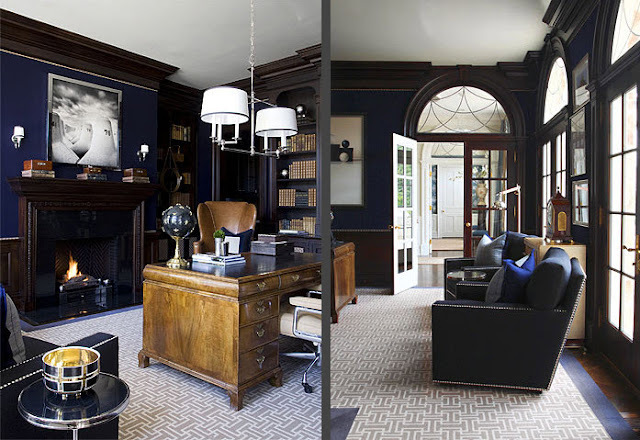 Love the crispness of these interiors, and the great use of color! 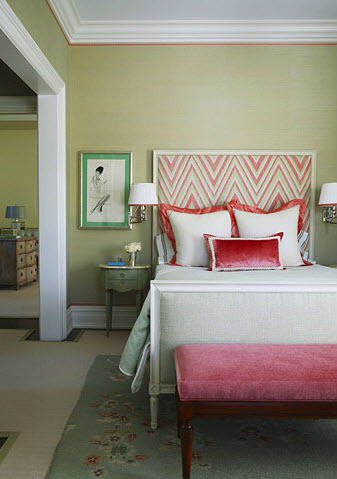 My favorite is the zigzag headboard, with the coral-pink tone pulled out in the bench and the pillows. 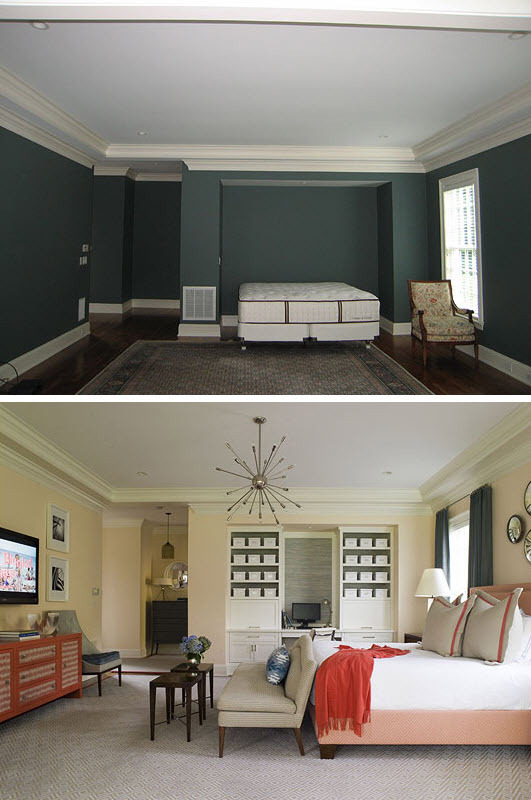 love that before and after! 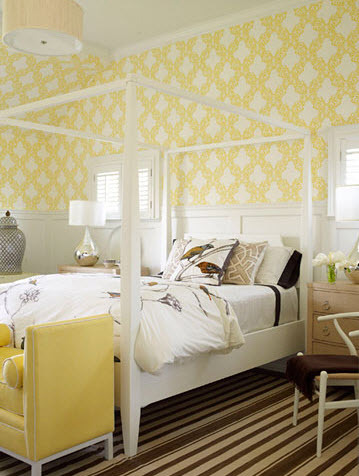 also love the chevron looking headboard...all of these designs are beautiful! I can see why you'd stop in your tracks for a look-see! I would like to return the compliment! Thank you for your kind words and I see we share a love of stripes and transformations. Great blog; I'll look forward to visiting again and often. Thanks for the intro. I have been a bit Pinterest deprived lately with nothing pinteresting to pin - you have now put a stop to that with all those pin worthy photos! I think my favorite is the one with the chevron rug and the textured walls. I love that look!